Please feel free to check out the drop down selections above when you move your mouse over Nutrition… and check out the video below too! Good nutrition is an essential part of recovering from addiction. Without it, the healing process can be arrested and slowed considerably. The damage we do to the body and the brain is extensive and can have several down falls and consequences. Nutrition is one way of reversing those negative consequences. At Foothills Centre for Change we have a chef who provides wholesome home cooked meals and caters to individual needs. 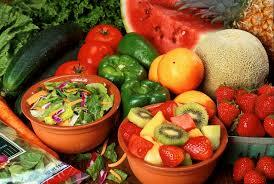 Proper nutrition is a very powerful way of supporting the body and the brain towards optimum health and healing. 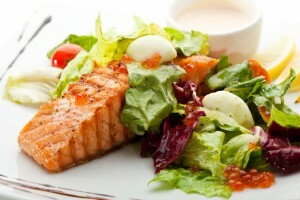 We recognize the value of eating well and provide this service to all our clients. Our chefs cooking is more than nutritious, it is delicious!